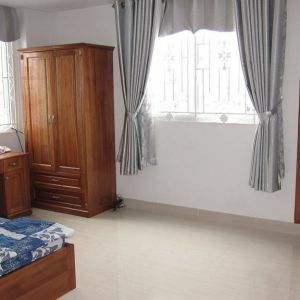 Having the same time of commencement ceremony with The Manor apartment for rent or Saigon Pearl apartment for rent, 2010, Saigon Pavillon is constructed on the golden area of Saigon. 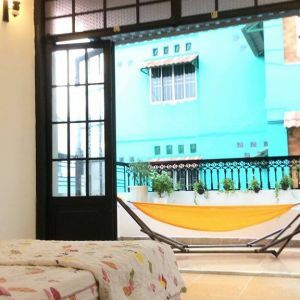 At the crossroad of Ba Huyen Thanh Quan Street and Nguyen Dinh Chieu Street, you will admire a big and beautiful building. The first challenge architects facing is the difficulty in creating a harmonization of new building with the space of almost the old buildings around. 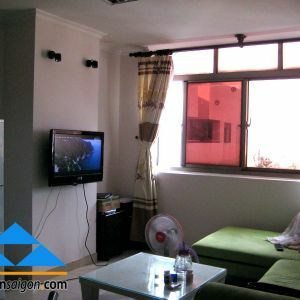 And today, Saigon Pavillon apartment shows us a great fit, from the outside look to the inside view. 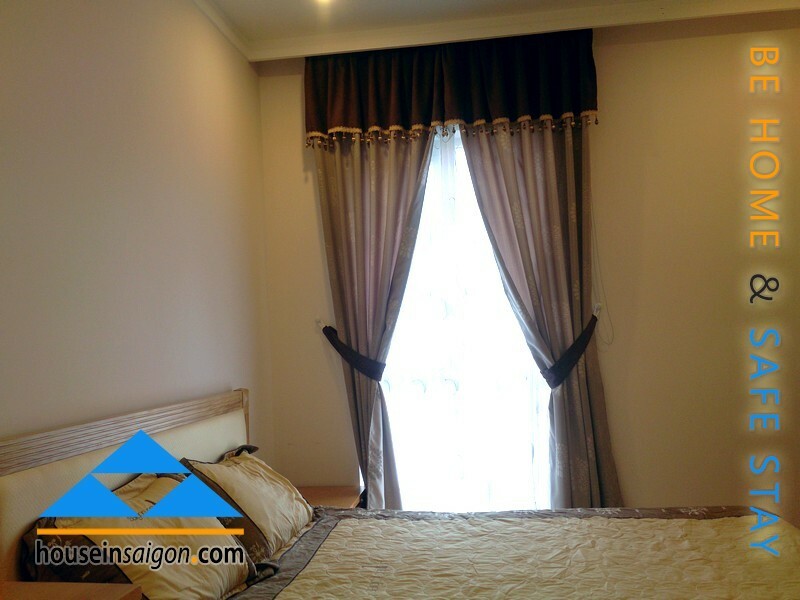 Saigon Pavillon apartment for rent in Saigon is designed in French architectural and royal classic style with oak wooden and well arranged of furniture. 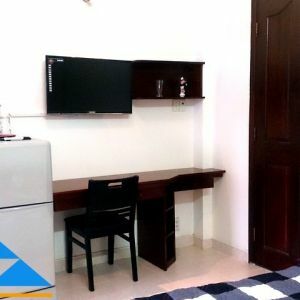 The vision of Saigon Pavillon apartment is becoming a leader in providing to customer a cozy and satisfied place of high quality. 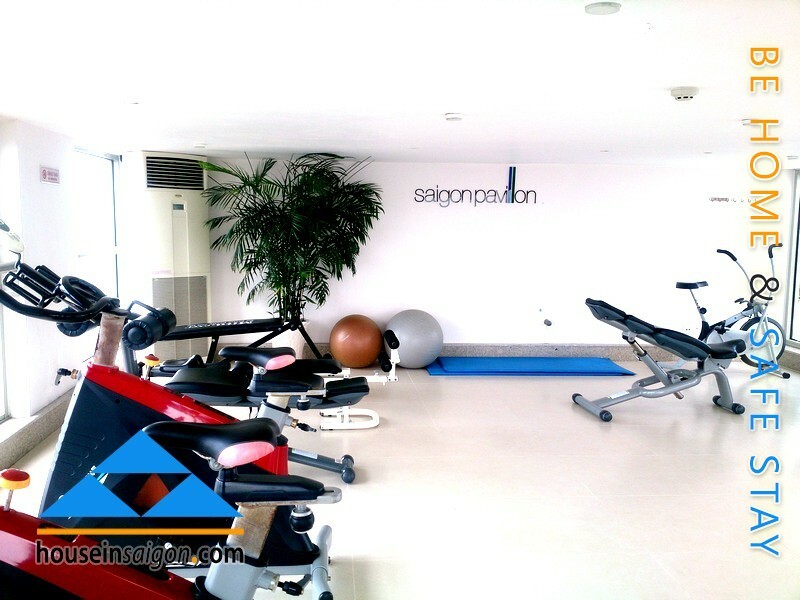 At Saigon Pavillon, you will have a heaven swimming pool, over cloud gym room and amazing garden at the top of building. It is hard to describe how beautiful the view at night over Saigon while you are swimming on the cloudy swimming pool but we think it will be impressive experience in Saigon. 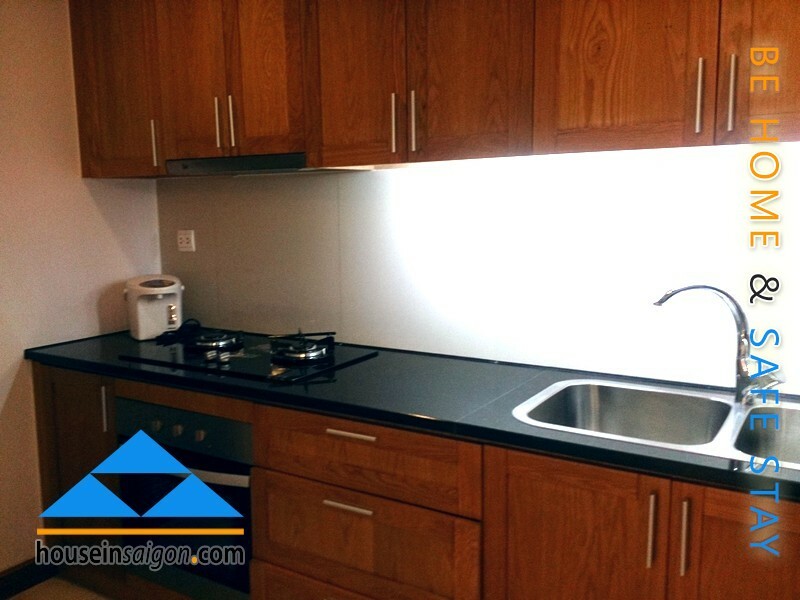 Saigon Pavillon apartment for rent in Saigon Center has 3 spacious and ventilated basements floor on an area of over 1500 square meters that brings you a great place to park big car in cramped Saigon Center. 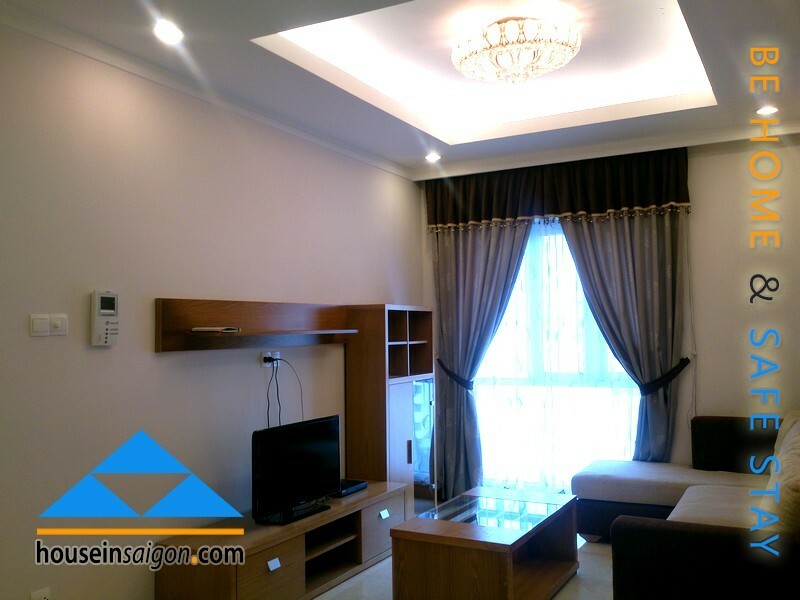 Saigon Pavillon apartment for rent in Saigon Center is under management of famous CBRE real estate organization so you shouldn’t care about any procedures to rent apartment in Saigon. 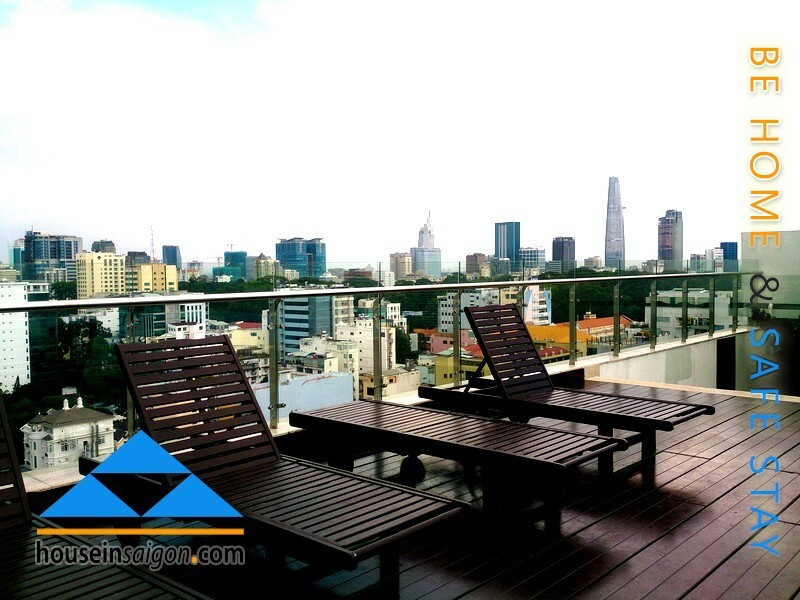 Saigon Pavillon Apartment will serve you for the first to the last article in alphabet table. 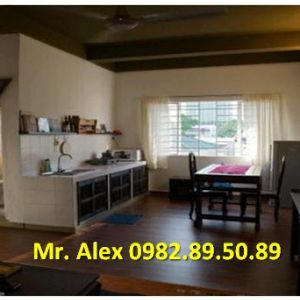 But we think that information will be useful in case you want a cheaper apartment for rent in Saigon Center or even cheap apartment for rent in Thao Dien-An Phu area.